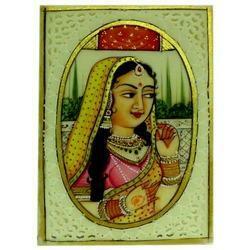 Fine Decorative Bone Painting Frame Available In Different Designs & sizes Good Quality. 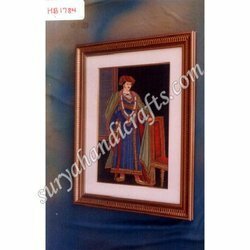 Hand painted frame with metal plates wooden frame. .
Warli canvas painting frame is nice option for gifts.